Diversifying Forms of Living – Toyota Home | Urban Mill – Building IntenCity! Urban Mill – Building IntenCity! Co-working and Co-creation Platform Prototype for Urban Innovations – Entrepreneurial Thought in Action! Increasing automation and modularity of living spaces are among the most important developments in housing design of the last few decades. Houses are changing into responsive entities, reacting and adapting to the needs of the inhabitants – as well as steering them towards a more sustainable form of living. 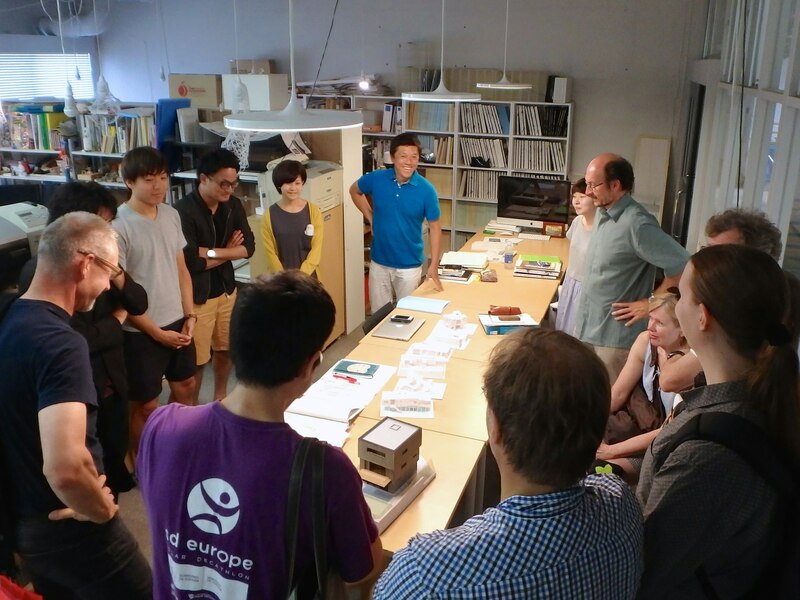 Diversifying Forms of Living is a Master level course on Housing Design, organised by The Aalto University Department of Architecture in collaboration with Nagoya Institute of Technology (NIT) and Toyota Home – a subsidiary of Toyota Corporation. Additional assistance in technical details were provided both by the Department of Building Engineering at Aalto University and NIT. Toyota Home is among the leading modular housing companies in Japan, offering a flexible modular framework with integrated home automation for single family homes. 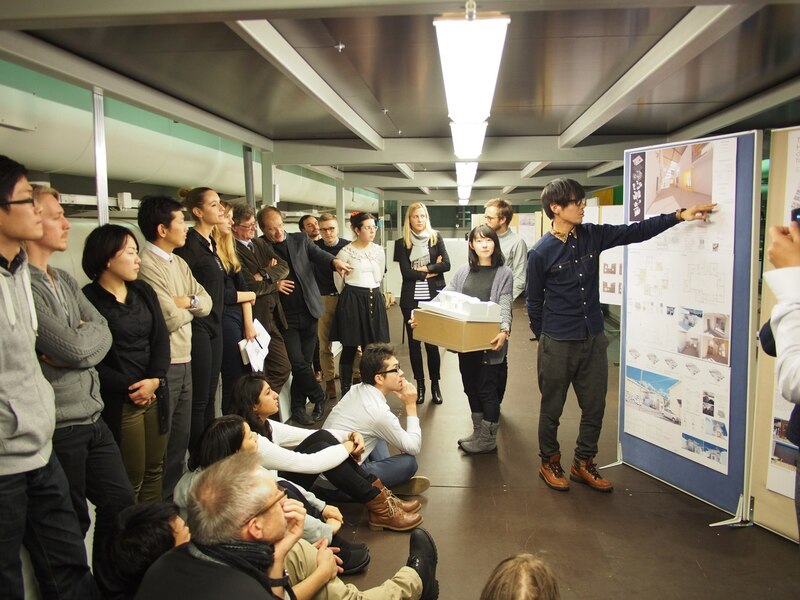 The course gathered together students of both architecture and spatial design from various countries to design new conceptual approaches for the Toyota Home modular system. Teaching and tutoring were held at Urban Mill, as well as the final critique and exhibition of student work. 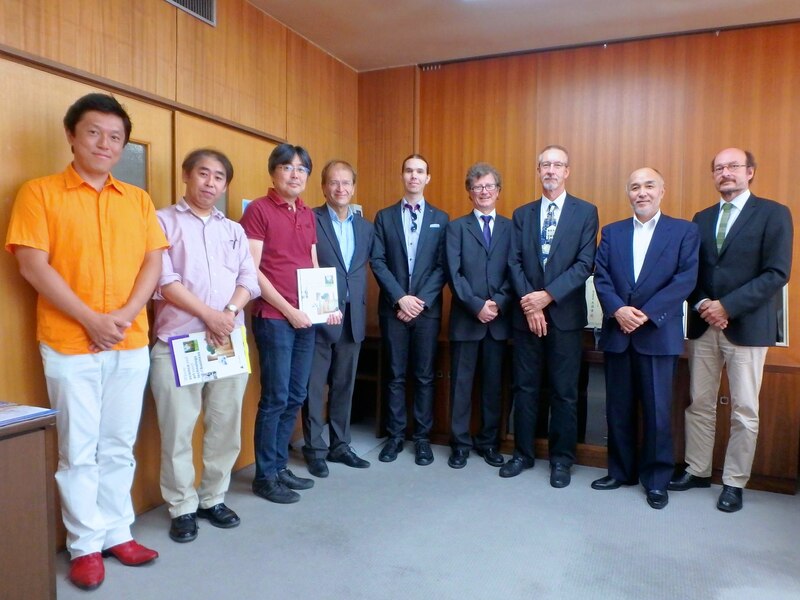 The collaboration with both NIT and Toyota will continue in 2015 as the best designs will be refined further. Student works exhibition is open at Urban Mill. This entry was posted in From Espoo Innovation Garden and tagged Aalto University, Department of Architecture, Housing Design, Nagoya Institute of Technology, NIT, Toyota, Toyota Home, yhdyskuntasuunnittelu by urbanmill2013. Bookmark the permalink.